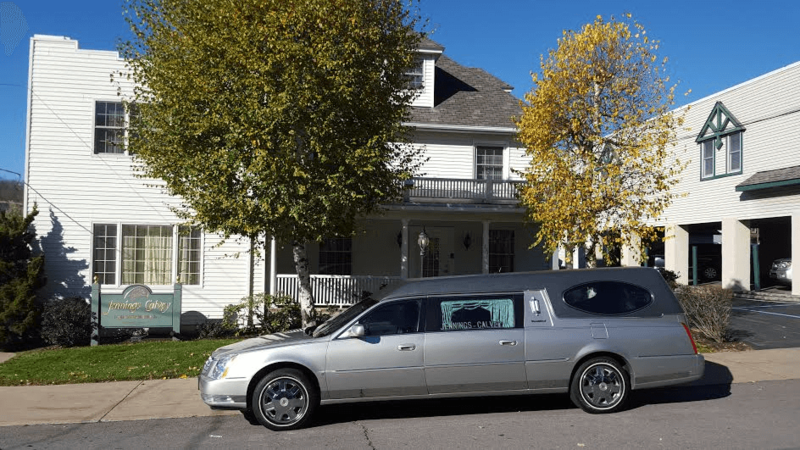 Obituary for Jack Erixson | Jennings Calvey Funeral and Cremation Services, Inc.
Jack Erixson, 86, of Scranton, died Saturday, April 14, 2012 at Riverside Rehabilitation and Nursing Center . He was the husband of the former Virginia Gairens. The couple had been married more than 30 years. Born Feb. 9, 1926, in Des Moines , Iowa , he was the son of the late Ivazn and Edith Ballard Erixson. A resident of Scranton since 1981, he formerly lived in Connecticut for a few years and was previously form Des Moines , Iowa . He was a graduate of North Des Moines High School and attended the Industrial Trade institute, Chicago. He honorably served his country in the Navy during World War II as a motor machinist's mate third class, having received honors of American Area, Victory and Asiatic-Pacific medals. He later reenlisted and for eight years and was a engineman D third class. Before retirement, he was chief engineer at the Radisson at Lackawanna Station hotel, Scranton , and following retirement, he worked part time at the Radisson. While living in Connecticut , he was chief engineer at the Summit Hotel and formerly was a manager with General Growth Management Co., Des, Moines. He was a member of St. Ann 's Basilica Parish and American Legion Post, Green Ridge, and VFW Abington Memorial Post 7069, Clarks Summit , and had served on the board of the Deutsch Institute, Scranton . He was a former member of Immaculate Conception Church and its Holy Name Society. Also surviving are a son, the Rev. James Erixson and wife, Betsy, Yakima, Wash.; two daughters, Claudien Herrod and husband, Wayne, Little Rock, Ark. ; and Susan Otteras and husband, Kirby, Lake Havasu, Ariz.; two stepdaughters, Catherine O'Hara and husband, Jerry; and Deborah Hoban; and a stepson, Joseph Hoban, all of Scranton; eight grandchildren; eight great-grandchildren; nieces and nephews. The funeral will be Wednesday with Mass at 10 a.m. in St. Ann 's Basilica, 1250 St. Ann 's St., Scranton , to be celebrated by the Rev. 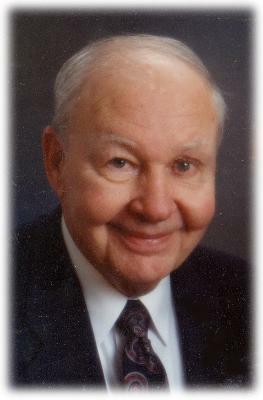 Joseph R. Jones. Interment with military honors, Cathedral Cemetery . Those attended the funeral are asked to go directly to the church. The family will receive relatives and friends Tuesday from 5 to 8 p.m. at the Jennings-Calvey Funeral and Cremation Services Inc., 111 Colburn Ave. , Clarks Summit . Abington Memorial Post 7069 will have services at 7.